Ponder your smartphone being lost or stolen or even, by mistake you get your smartphone formatted. Apart from losing your valuable data, you would lose all of your contacts. The contacts which took year long to get stored. 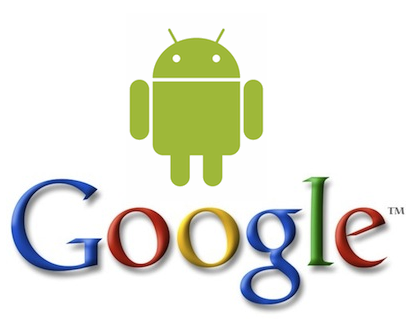 But you need not worry about restoring your Google contacts in case they have been accidentally deleted or altered. To accomplish this task, sign in to your Google account and follow the given few steps mentioned below. To begin with, go to https://contacts.google.com/u/0/preview/all and log in to your gmail account. To have direct access to that link, you need to sign in Gmail and choose “Contacts” from the “Gmail” menu visible at the top left corner. 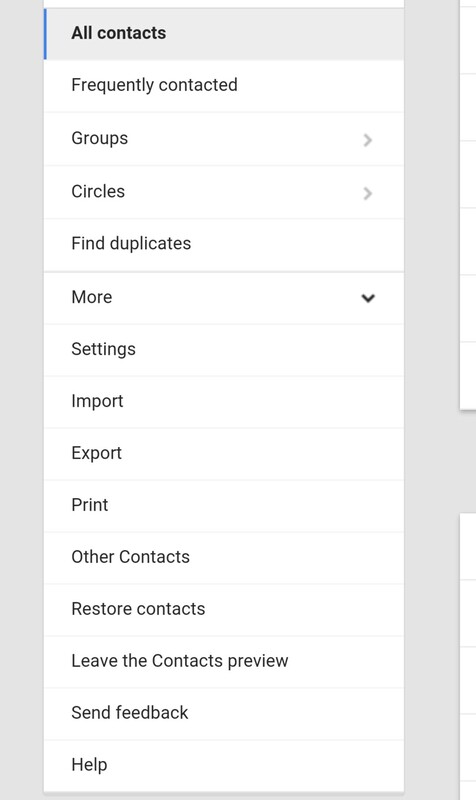 On the left sidebar, tap on the “Restore Contacts” option. This command leads you to the window that allows you to select a restoration period. This option might be visible in “More” menu if not directly visible. As restoration menu pops up, select one from the list. Select a period before which the advancements to contacts were made. You also have an option to select a default period. You are a step away to restore all contacts. You are supposed to tap on “Restore” option. 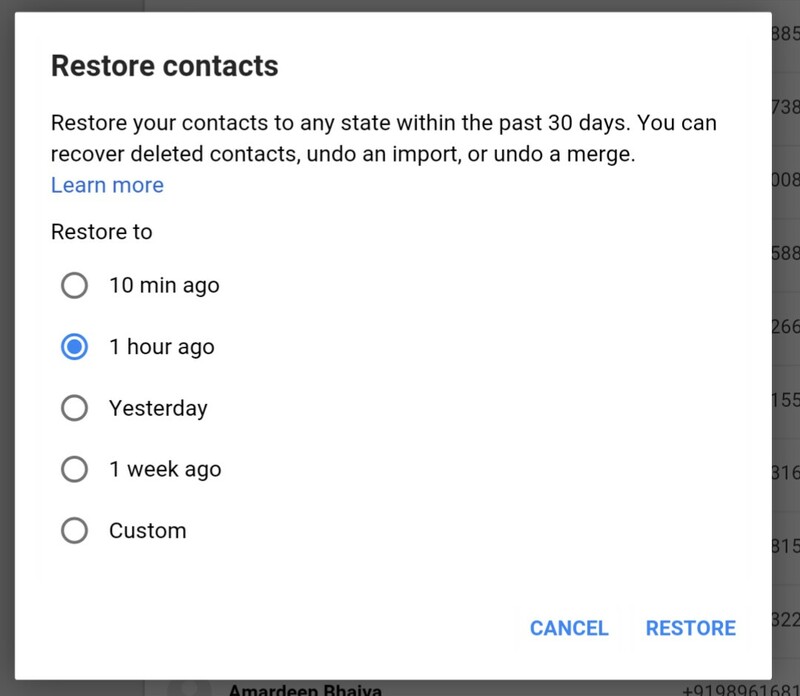 This option is visible at the bottom of the restoration period window and will revert your contacts to the state they were in at the selected restoration period. There are few other alternative ways to get contacts restored. For instance, tap on export option present on the same left sidebar. 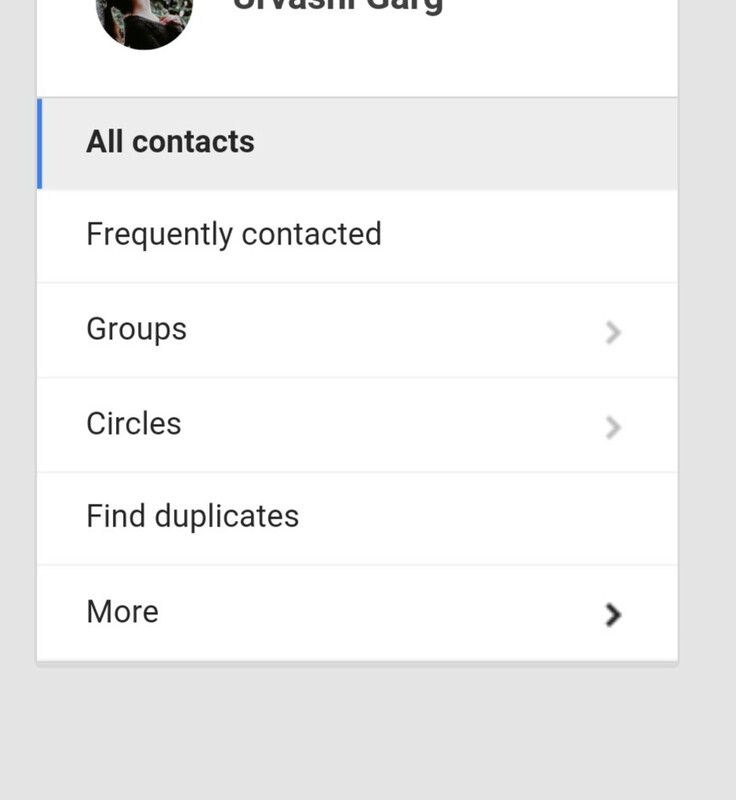 It allows you to select specific contacts you want to restore. Tap on the check boxes of the contact you want to restore and click on Export. Also select the file format and the location where you want to store. Next articleHow To Install And Use PRISMA In Android?